Swing from city to city! 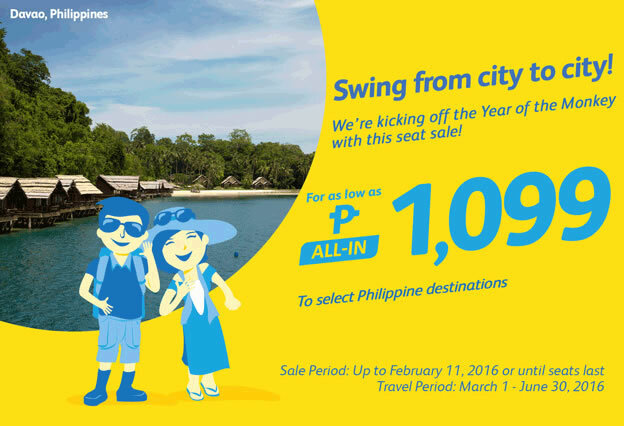 We're kicking off the Year of the Monkey with this seat sale! 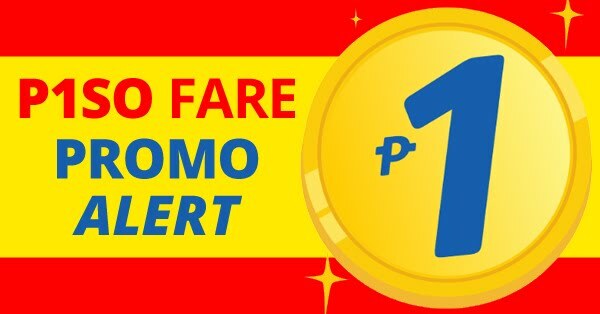 For as low as P 1,099 All In.